Analysts in line of business departments are growing tired of legacy tools, having to depend on data scientists and IT staff for data blending, analytics, and sharing of insight. Ambiguous data increases the burden on analysts as they waste time getting the data ready when they could be supporting significant decision making with the extraction of insights. Alteryx has earned the trust of more than 700 customers and over 200,000 users around the world, including many of the world’s largest and best known brands, including Experian, Kaiser, Ford, and McDonald’s, who all want to use the power of data for a competitive edge. What makes us your ideal Alteryx Partner? We can deliver an operational jumpstart to your data projects by providing Alteryx Training, Consulting, or 1:1 Doctor Sessions to get you up to speed with faster and automated data preparation for analytics. If it is any testament to our commitment, every new consultant in our firm is required to become Alteryx certified and we're aiming for over 50 certified Alteryx consultants by the end of the year. 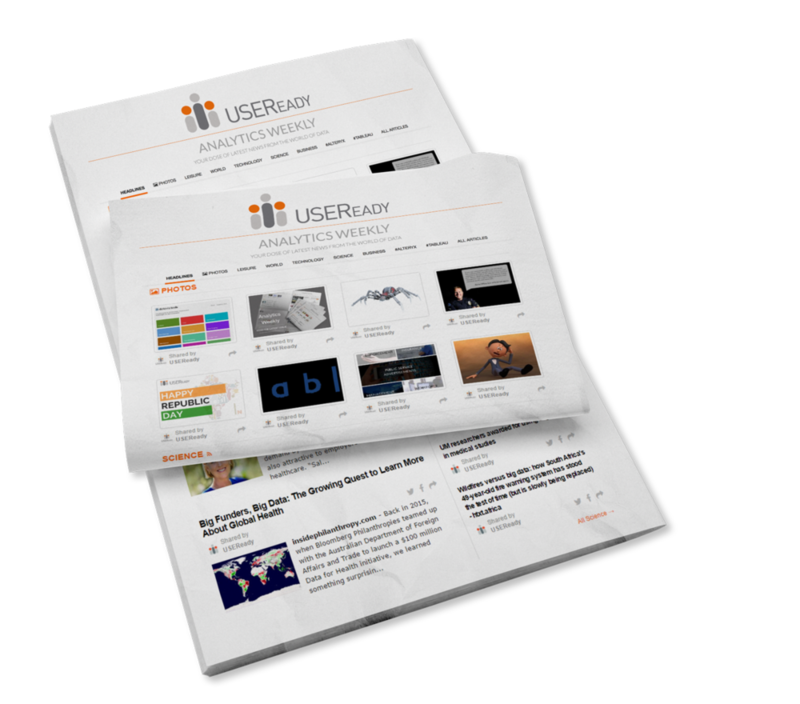 USEReady has been partners with Alteryx for a long time now. In fact we are the only certified Alteryx subcontractor partner in US for Alteryx professional services. We have established significant expertise on the use and implementation of Alteryx products and proudly claim that it is one of the best data preparation tools on the market. USEReady helps businesses make sense of their data assets by combining accessibility and intuitiveness with Alteryx. We have integrated Alteryx into many of our enterprise solutions to accelerate data preparation and perform analytics in a self-service, searchable BI and discovery ecosystem. We love Alteryx so much, that our team went on to author a book on it and the response from the community has been overwhelming. You can checkout the book using the link on the side.